Today’s travelers seek a unique perspective on the world around them – a life-changing, immersive experience that broadens their world and connects them with other cultures and distant shores. 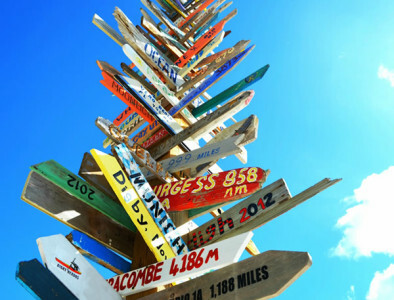 You – whether a travel agency, hotel, cruise line or tour company – can satisfy this wanderlust. I’ll get to know your product inside and out, helping craft a relationship with your target audience and creating copy that inspires them to travel far and wide.